A great way to start Saturday. 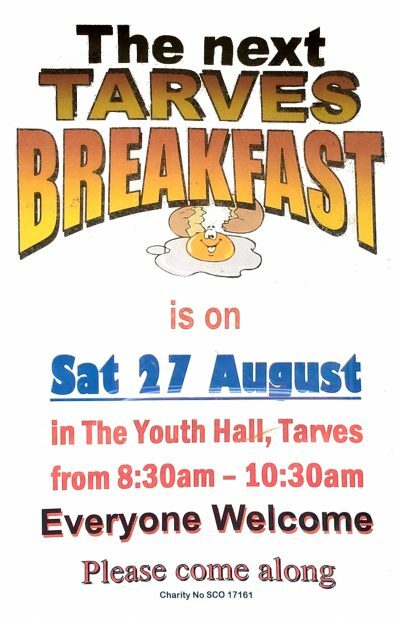 Come along for the bacon, eggs, tea and coffee. Meet with all the neighbours and fill up for the busy day ahead.